Breakthrough lighting technology is now available with the most advanced, luxury home automation system. Gorgeous Light. 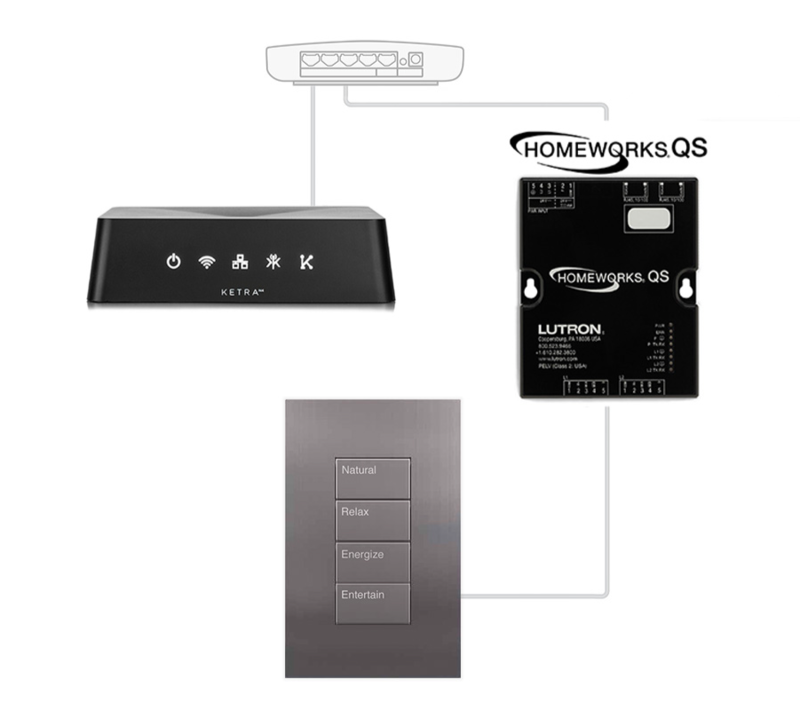 Powerful, Full Home Control. 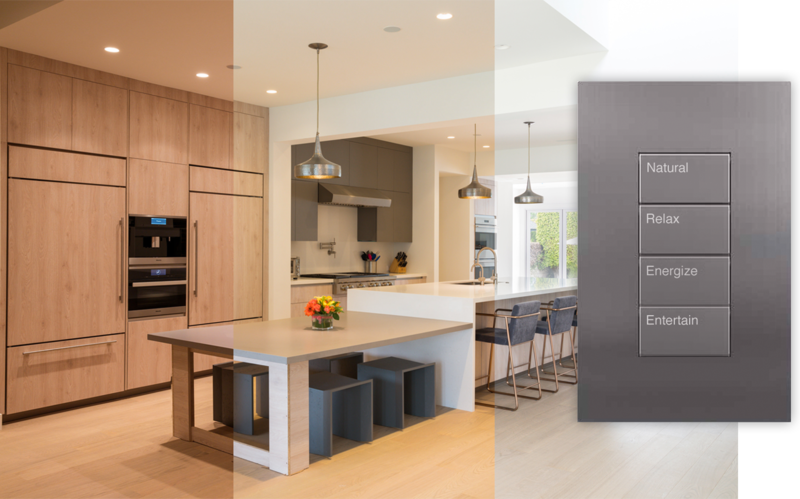 Control Ketra's premium, high quality light and custom scenes from a wide selection of luxury interfaces, including Lutron's Palladiom keypads. Program Ketra lighting scenes through the same interface that controls premium home audio, security systems, HVAC and more. Every authorized Ketra dealer is equipped to deploy this offering in the finest luxury residences. Dynamic, beautiful light from Ketra can now be integrated with the full suite of voice control tools that work with HWQS, including Google Home, Amazon Echo, Apple HomeKit & Josh.AI.